Dhankuta (Nepali: धनकुटा listen (help·info)) is a town in the hills of eastern Nepal. It is the headquarters of Koshi Zone. 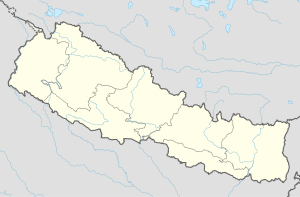 It is located in Dhankuta district . This page was last changed on 21 November 2017, at 17:23.